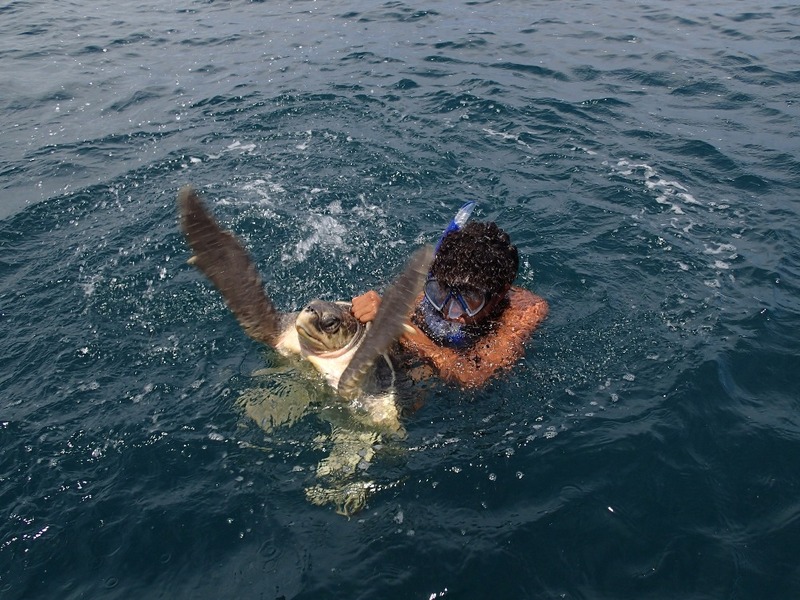 I am marine conservation biologist and Marine Biology PhD student with Texas A&M University researching and conserving sea turtles in Costa Rica. In 2015, a video I posted showing a straw being removed from a sea turtle's nostril received worldwide attention. This sea turtle is just one example of many. No biologist, regardless of his or her location, is actively seeking out injured wildlife as seen in my video. But we are on the front-lines of reality looking at thousands of animals and we are consistently witnessing the by-products of human consumerism and its consequences. There are many more things we want to do and can do, but funding is difficult to come by, and there are consequences to this fact. People forget that in order to protect any species effectively, this protection must be based on observations of the species' biology, ecology, and behaviour. Many people asked me how they could support my work after seeing the video or where they could donate and it inspired me to launch this campaign to ask for funding to continue my research to reveal the secrets of sea turtles and protect them and their habitat. 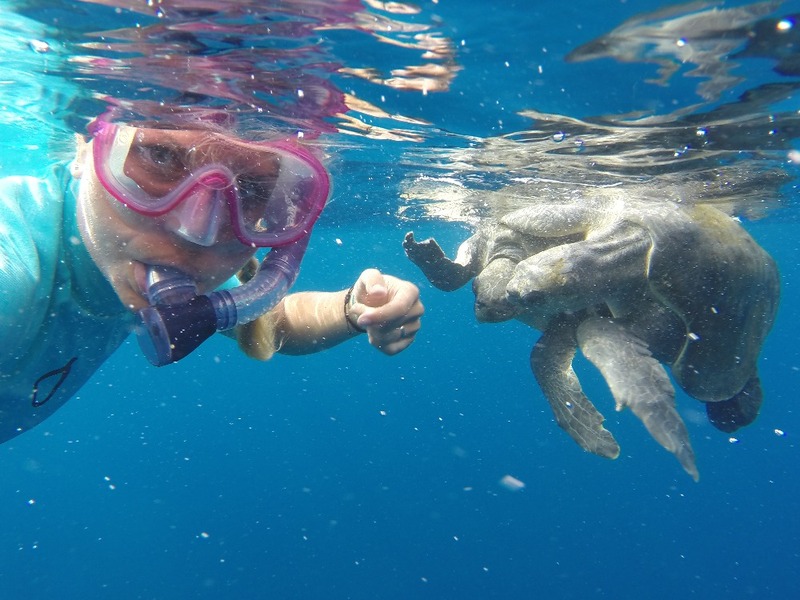 I study sea turtle males and females at different sites to discover important breeding and foraging habitats of sea turtles and investigate their general migratory behaviour. My findings will help inform conservation management plans and help to ensure that sea turtles continue to swim freely in our oceans for generations to come. Your funds will help to pay for my research and conservation efforts by financing permit fees, outreach efforts, and essential equipment for my research, as well as for my public outreach. PLEASE DONATE AND SHARE THIS PAGE! Any donation amount is greatly appreciated and will bring us one step closer helping to conserve these charismatic animals!! We are spending several months each year in the field and the next season is always coming up fast. 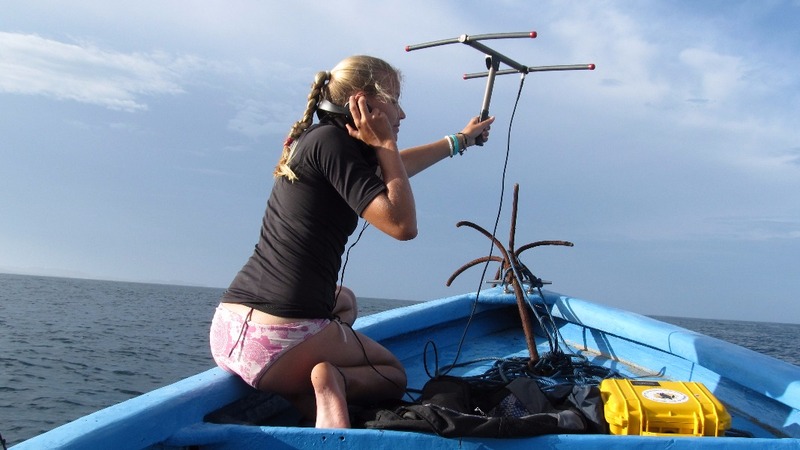 We would like to attach 8-10 satellite transmitters onto females in Costa Rica in 2019 and we will need another US$16,000 - 20,000 to make it happen. Each satellite transmitter costs about US$2,250, and each boat trip is about US$200. We would like to ask for your help to purchase the necessary equipment and to support an incredible outreach effort! Businesses or people that are interested in sponsoring an entire satellite transmitter should contact me via email (christine.figgener@tamu.edu)! 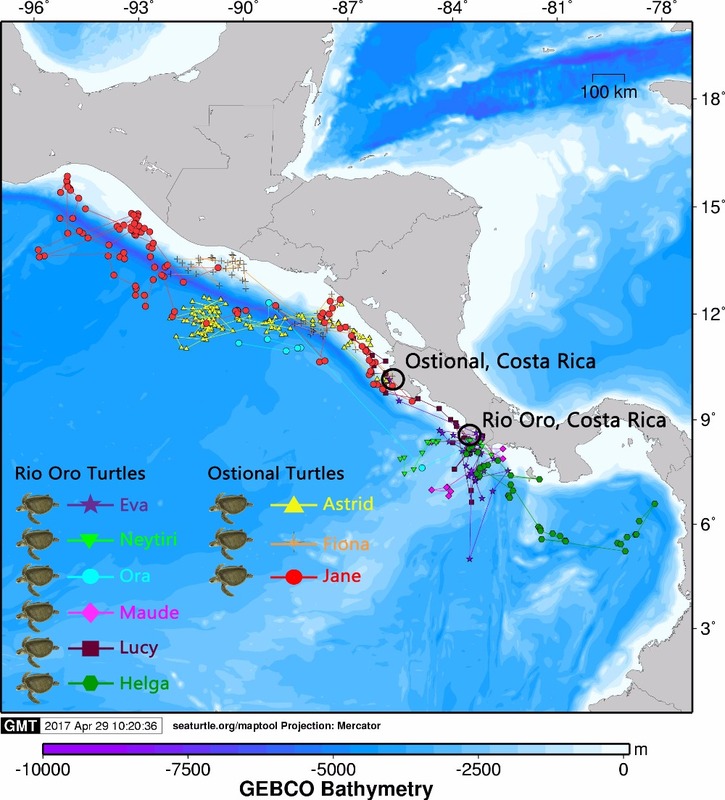 We are equipping turtles with satellite transmitters to follow them on their migration through the ocean after they are done breeding and nesting in Costa Rica. This will help us reveal their migratory routes and will also tell us which threats they are likely facing on their travels. Are they travelling through one of the plastic gyres (info), or are they travelling through areas with a lot of fishing activity and could fall victim to fisheries and die as by-catch (info)? Our results will help to inform governments of countries adjacent to the Pacific Ocean and provide valuable information that can be integrated into future conservation plans and geographic outlines of protected areas. All of our tracks can be followed live on OCEARCH.ORG while the tags are active (choose olive ridley turtles for species). With your help, we have already been able to do so much during the past years. Your donations will continue to contribute to the research of sea turtles and the effects of human actions on their populations and ecology, as well as spreading awareness of the plastic pollution in our oceans. 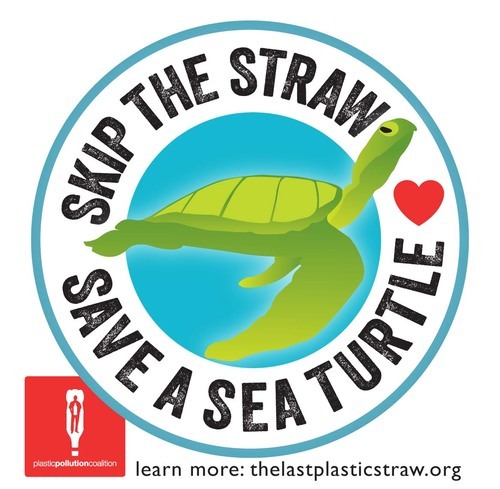 Since I have published the viral video, our turtle has become the poster-child of an ANTI-STRAW MOVEMENT. Straws are considered a gateway plastic for all the other single-use plastic products used by our society. Several people and organisations are trying to raise awareness and combat the issue of single-use plastics, and especially plastic straws, which I would like to acknowledge here. Plastic Pollution Coalition launched a "No Straw" campaign in collaboration with us in November 2015. 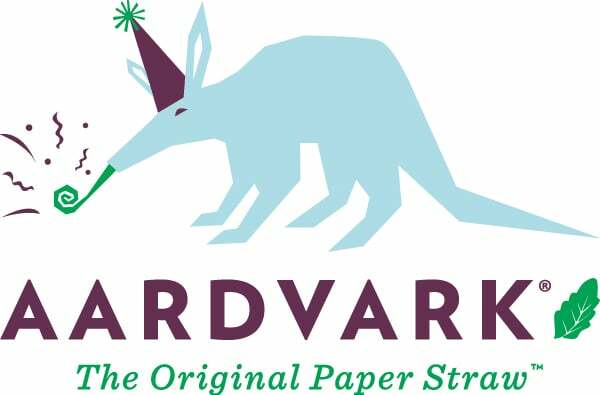 A THANK YOU TO AARDVARK STRAWS! Over the past two years AARDVARK STRAWS has been contributing to my GoFundMe Campaign by donating 15% of the sales of their sea turtle straws! A BIG THANK YOU! Research @ Texas A&M has produced a video telling the story behind our video. Enjoy! FIRST AID KIT FOR SEA TURTLES! Coming across injured sea turtles in our line of work is very common. So after talking to my university veterinarian about the incident, we have come up with the idea to develop a first-aid kit for sea turtles together with a guide-book and a training, which researchers can take with them into the field when they are working on studies with sea turtles in remote areas. 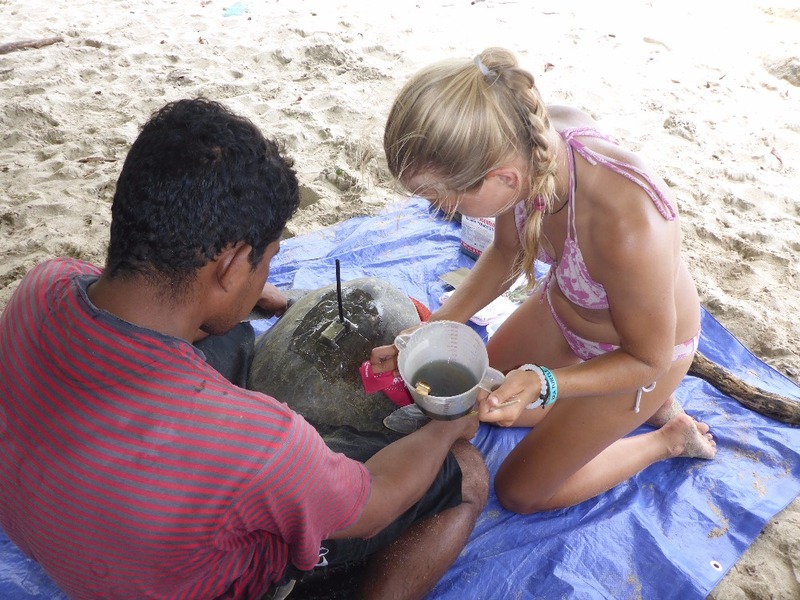 The first aid kit would be for cases like ours where a sea turtle is found with injuries or foreign objects attached to them, such as fishing hooks or fishing line or -as in our case - a straw, and medical attention is unavailable or too far away. I will use money from this GoFundMe campaign to develop the first-aid kit together with our vet. I have incredible news. I have recently been named one of TIME magazine's Next Generation Leaders and I feel extremely humbled and proud. I have to thank all of you for believing in me and supporting my research and outreach efforts! THANK YOU! In the months I will have to concentrate mainly on writing and defending my PhD dissertation, but I have already plans for the upcoming year, and I hope that you might be able to help. It has been quiet on our campaign page during the past months as we have been busy working in the field. I hope you have been following our work on our blog http://plotkinlabtamu.wixsite.com/plotkinlab/blog . 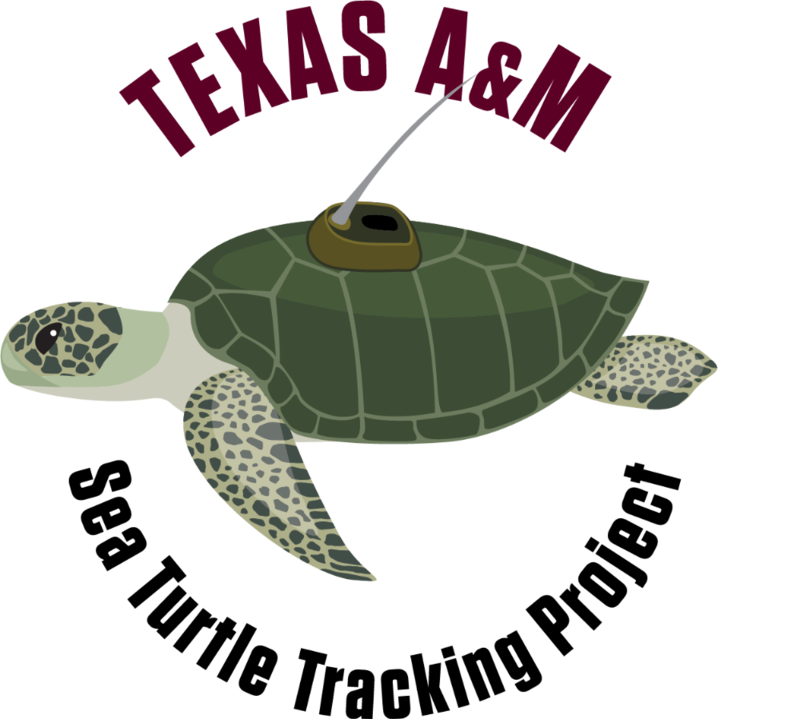 We launched a successful outreach project (Texas A&M Sea Turtle Tracking Project #TAMUTurtles) that is using our turtles and their tracks to educate local school children about the importance of healthy oceans, the threats sea turtles face on their long journeys through our oceans, and the ways how everyone can make a difference in protecting our oceans (e.g. reducing single-use plastics). You can follow our turtles on their journey on www.ocearch.org (choosing olive ridleys as species). The No-Straw Movement has gained momentum in the past year and many different players have come together to campaign for a plastic straw ban in communities and even entire countries. I have been invited to several events and I also wrote a little piece for the Lonely Whale Foundation and their #StopSucking #StrawlessInSeattle Campaign that you can read right here http://bit.ly/2p2kGdm ( https://www.lonelywhale.org/strawless-in-seattle/). 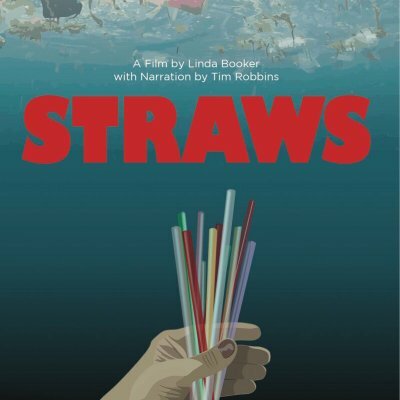 The documentary I have been part of ( www.strawsfilm.com) has also been a huge success ever since it has been screened for the first time last year, and it has provided more fuel to the anti-straw campaign that has been making major breakthroughs in the past two years. The next screening of STRAWS will be at the International Ocean Film Festival ( http://intloceanfilmfest.org/) in San Francisco Saturday, March 10th, 2018. We are deeply indebted to everyone that has supported CrowdFunding Campaign in the past and/or will do in the future for the next year and field season. I would like to start my update with a big THANK YOU! Thank you to all my past and ongoing supporters. I am deeply appreciative of all that you have helped me to accomplish during the past year. With the help of your donations we were able to realize several boat and dozens of beach surveys, and besides collecting data, we helped several females in distress. We found one female in the water that was badly entangled in fishing line and we were able to cut her free and release her ( https://www.youtube.com/watch?v=lVPSTkYihCY&t=24s). We found another turtle on the beach nesting that had her front flipper wrapped up in fishing line and a heavy weight that she had been dragging around with her for a while. We cut her loose and she was able to continue back to the sea somewhat relieved. ( https://youtu.be/1OeC_u37Xbs). We found two other females on the beach, one that had a lollipop stick in her nose (which we removed within seconds) and the other turtle had fishing line badly wrapped around her back flipper and we cut her free. Unfortunately, we don’t have footage of the last described incidents. 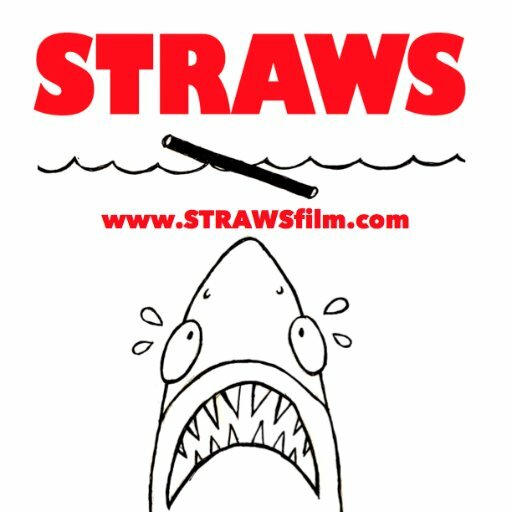 Last but not least, I was involved in the filming of the documentary STRAWS ( http://www.strawsfilm.com/), which is shedding light on the problems with plastic straws and what we can do about it. 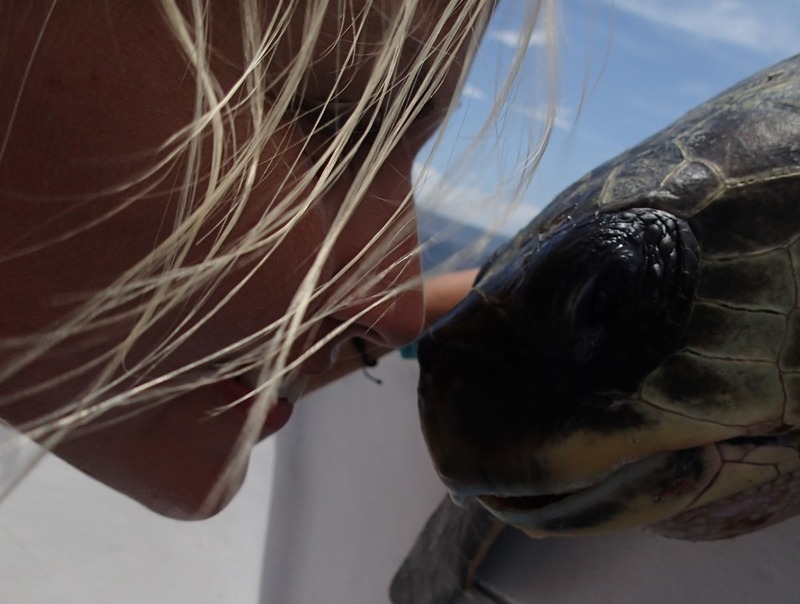 I was interviewed and provided most of the sea turtle footage seen in the movie. It has been screening during Earth Day 2017 at several locations in the US, and it will be shown at more festivals in the upcoming months. Check out the screening schedule to see if it might screen somewhere near you ( http://www.strawsfilm.com/screenings/). Thank you again for your support and we hope that you consider making another donation for the upcoming field season! So much has happened in the past months and I will soon share a more in-depths update, but yesterday abc7 news published an article about the on-going Anti-Straw-Movement. Our video and turtle has become a poster child for the movement and I am very proud! I donated because we need to support the next generation of people who know how important it is to keep our oceans, and the animals in it, clean and healthy. The bloody turtles need our help, dammit.